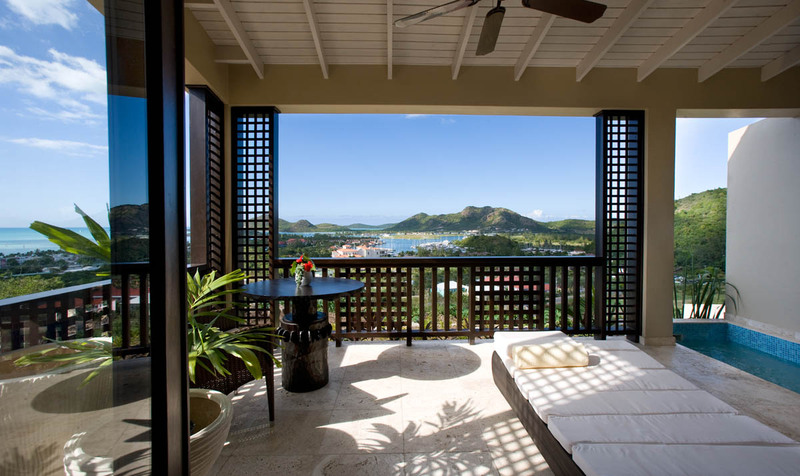 Sugar Ridge is Antigua’s latest addition to it eclectic collection of luxurious boutique hotels in Antigua which are located all over the island that has a different beach for every day of the year 365 in total. 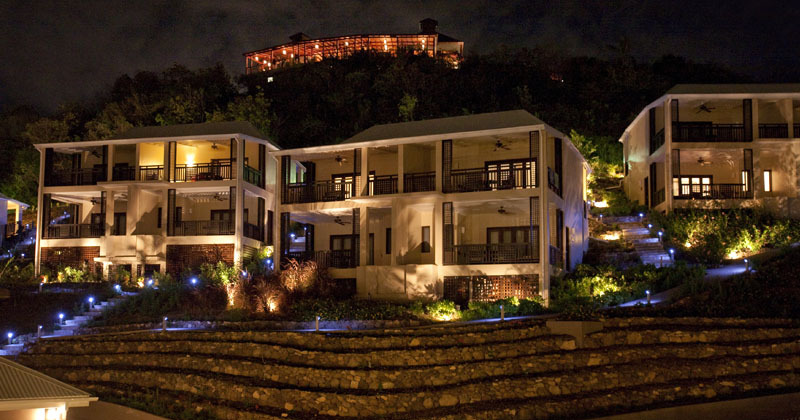 Located on a natural hillside bordered with sugar cane and colorful flora this provides a beautiful backdrop to the 60 Sugar Ridge rooms wrapped around the hillside with breathtaking views of the Caribbean Sea and neighboring islands from your very own veranda. 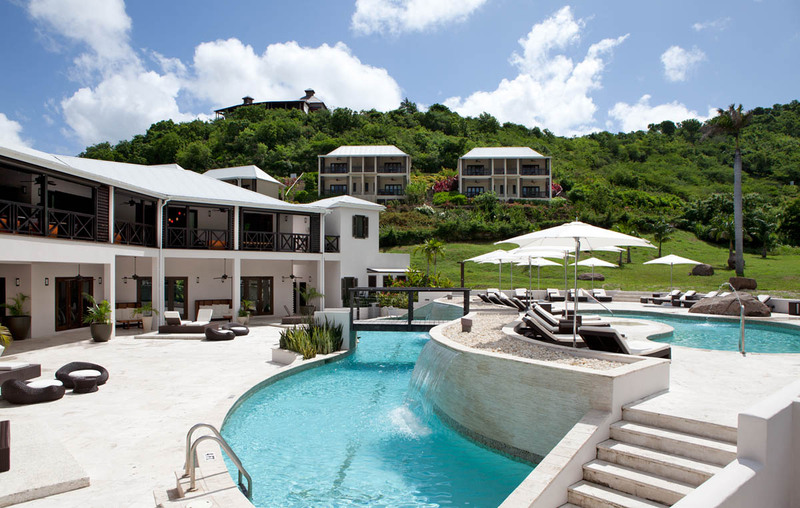 Sugar Ridge is the perfect setting for those looking for a sophisticated or casual tropical wedding or honeymoon. 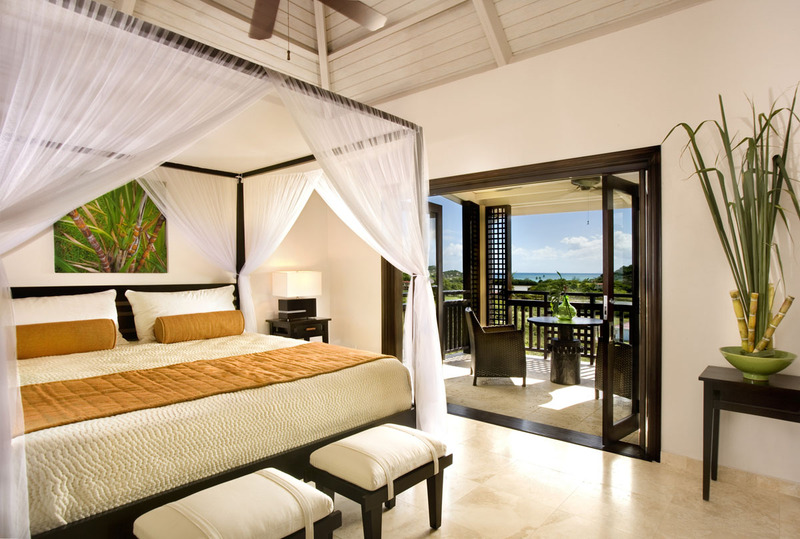 Special honeymoon and wedding packages are available. 60 hillside rooms, seclusion and privacy, spectacular views, spacious verandas 4 Premium King Rooms with Plunge Pool, 28 Deluxe King with Plunge Pool, 24 Deluxe King and 4 Deluxe Twin, Radio frequency activated door lock, iPod docking station, Electronic safe, LCD flat screen television, complimentary in-room wireless internet, Air conditioning, Ceiling fan, Hairdryer, Mini refrigerator, Coffee and tea maker, Bathrobes, Iron and ironing board. 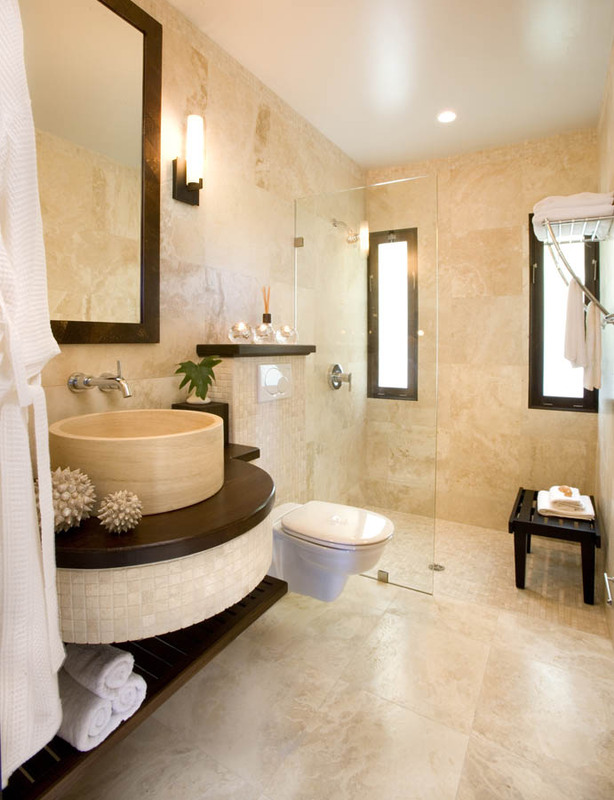 Each room at Sugar Ridge offers an ambience of quiet seclusion and privacy, all enjoy spectacular views. 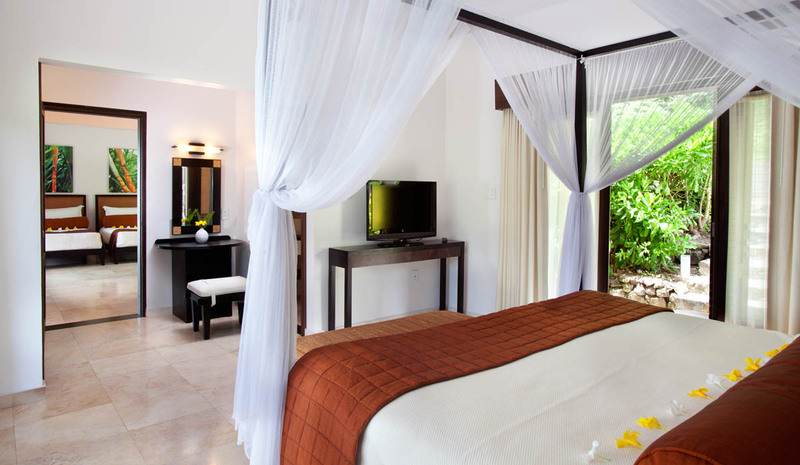 Rooms are decorated in a modern contemporary style featuring a large verandah with a daybed and dining area, muslin draped four-poster king sized bed, rich dark woods contrasting with neutral tones, and travertine tile floors. 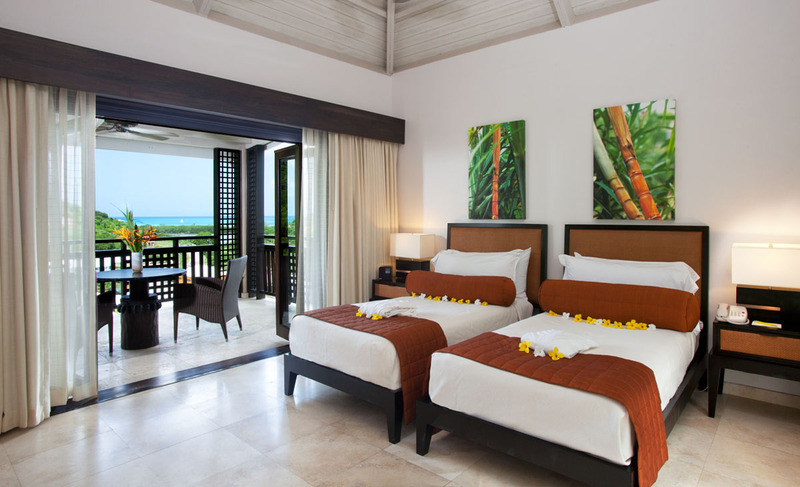 Upper floor rooms feature a daybed while ground floor rooms have a day bed and a plunge pool. 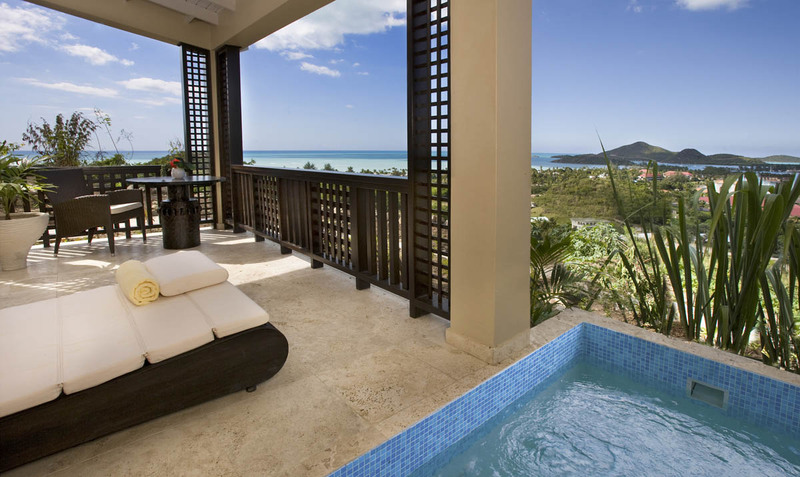 All rooms include state of the art amenities and technology as listed below – 32 of which have plunge pools. 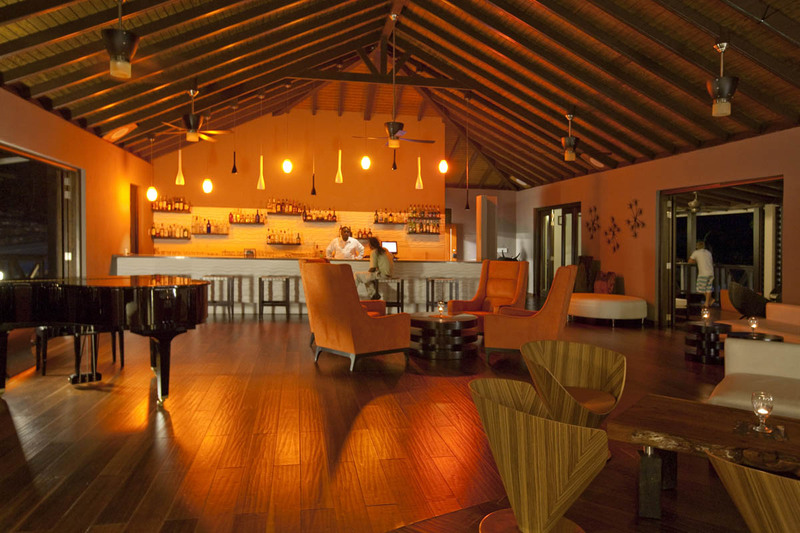 There are 4 bars and restaurants at the sugar Hill which is rapidly becoming a favourite with the Cricket fraternity so don’t be surprised to Sir Vivian Richard, Ritchie Richardson or Curtley Ambrose sitting at the bar next to you. 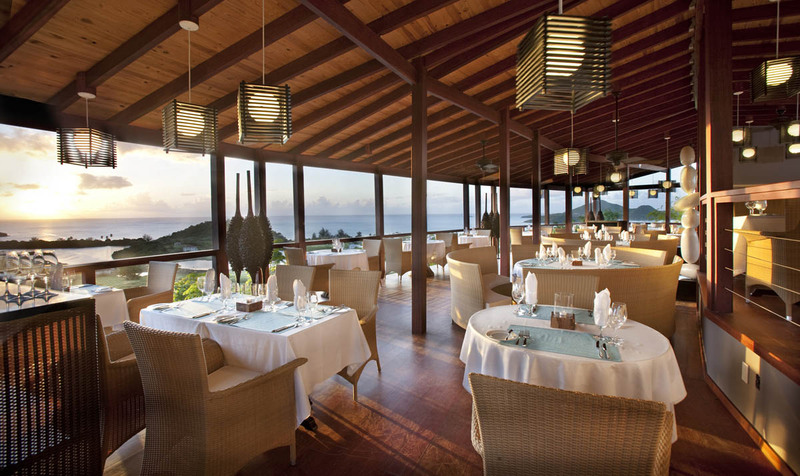 Carmichael’s is an open-air fine dining restaurant. 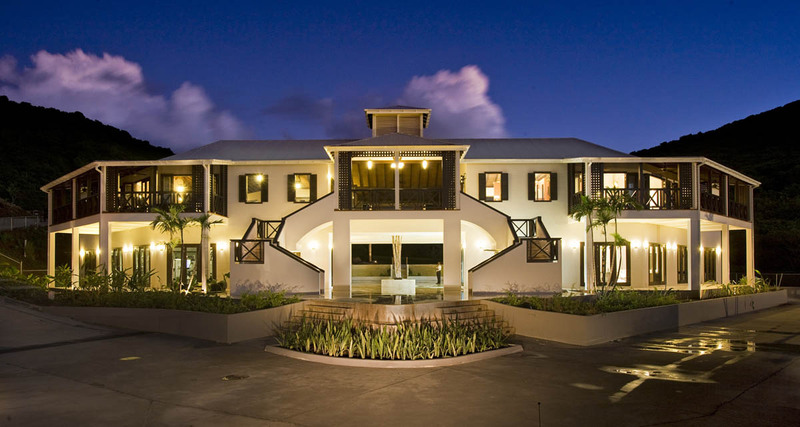 Carmichael’s Bar overlooks an infinity edge freshwater swimming pool and sun deck, Sugar Club Restaurant overlooking the main pool area offering Pacific Rim cuisine with a Caribbean Flavors. Picnic hampers, full-service Aveda Spa and gym, air-conditioned studio for aerobics, Spin, Pilates, Yoga and a wide range of other classes. 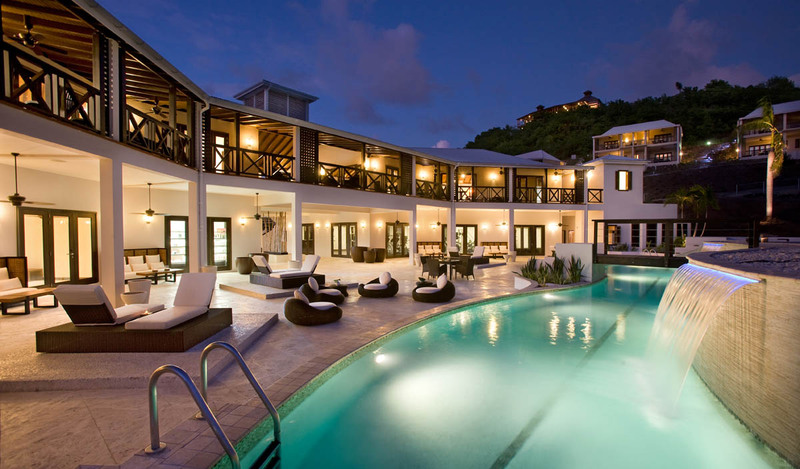 82 ft long lap pool plus a 44 ft pool sun deck, several boutique shops. 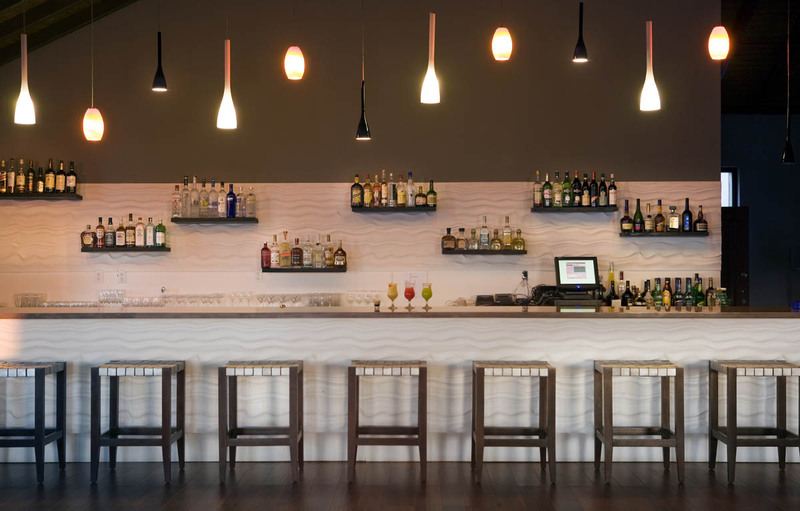 Sugar Club Restaurant is located in the heart of the resort overlooking the main pool area offering Pacific Rim cuisine with a Caribbean Flavors in a chic but casual environment. 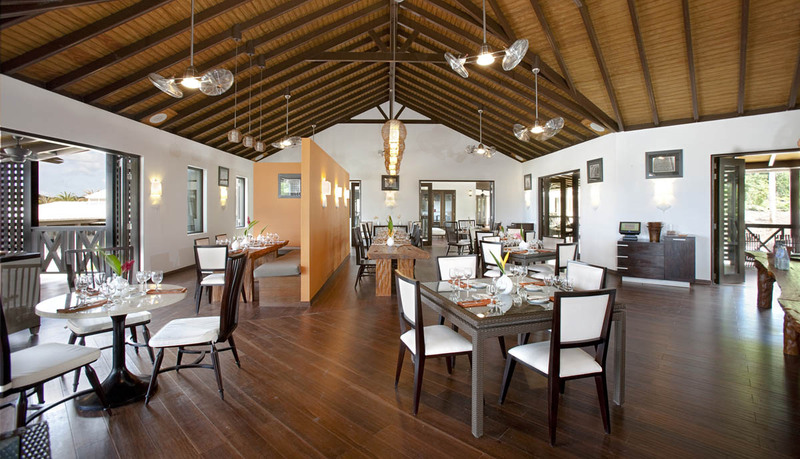 High ceilings and large open shutters provide a traditional Caribbean feel. 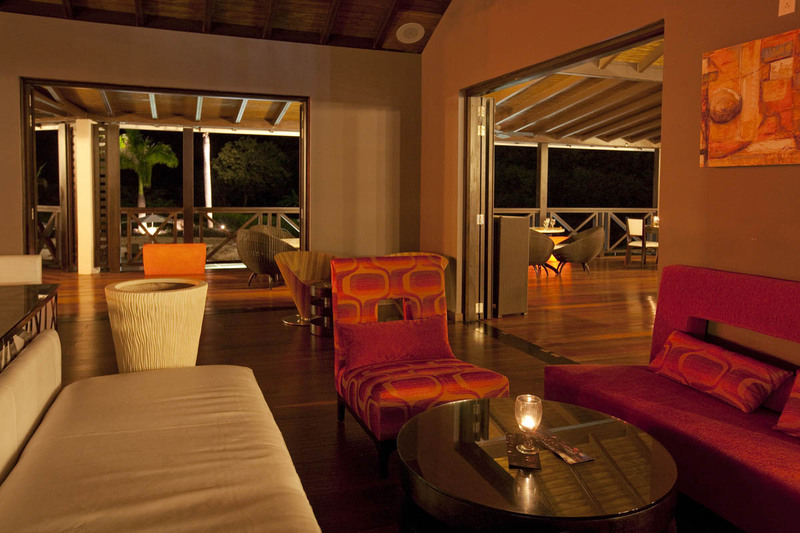 Sugar Club Bar located adjacent to the restaurant with an expansive lounge area with contemporary style furnishing. Fountains surround the pool decks providing a romantic backdrop with live entertainment several times each week. 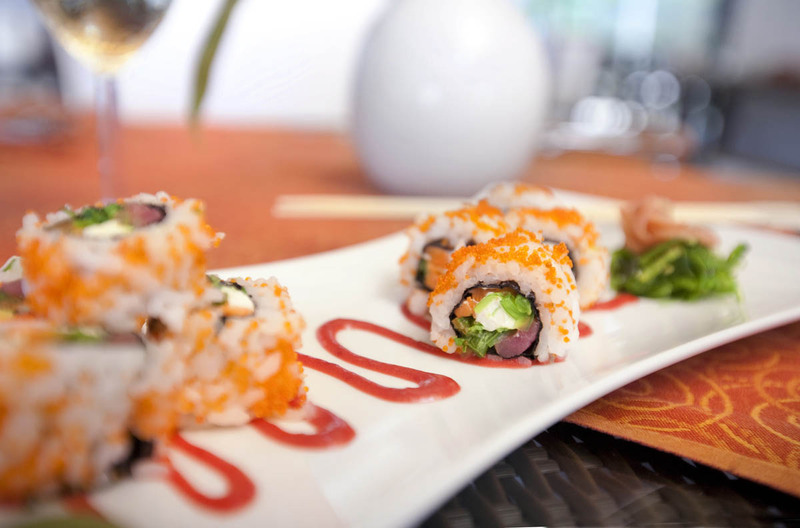 Open nightly until late, with Sushi and Tapas served from 3.00 pm till late. 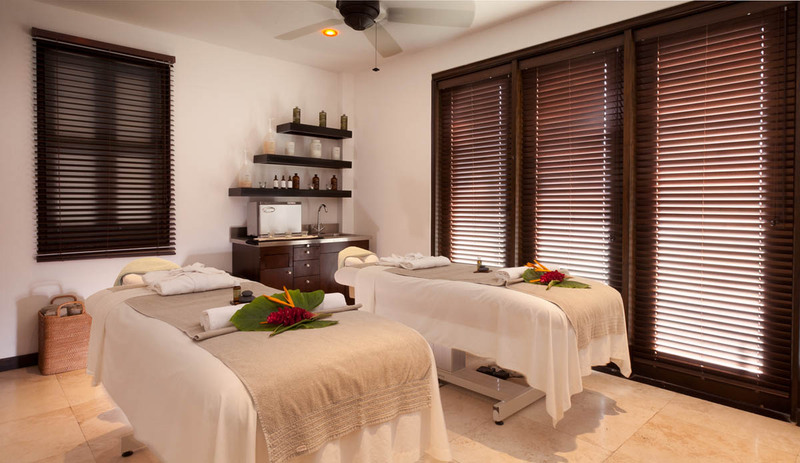 For those of you interested in maintaining their fitness regime whilst away The Spa at Sugar Ridge offers a full-service spa and gym occupying the entire ground floor of the impressive main building of the resort. 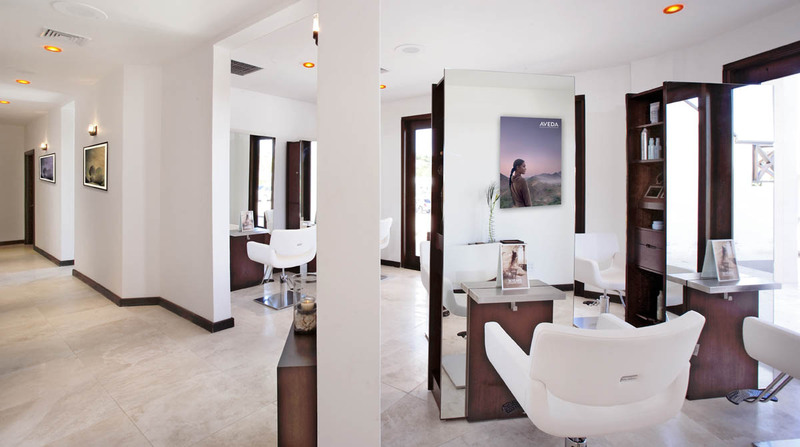 An Aveda Concept Spa offering a wide array of spa treatments including: massage, holistic therapies, hair salon, manicures and pedicures. 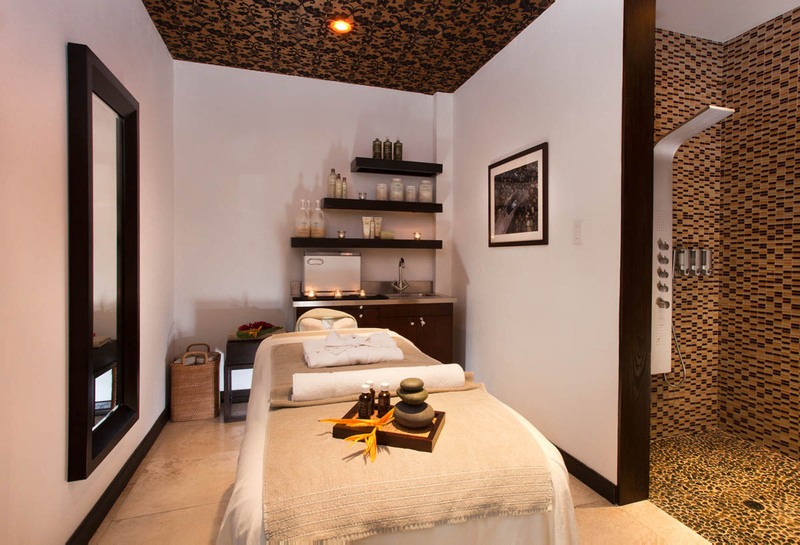 The Spa has 5 fully equipped treatment rooms. 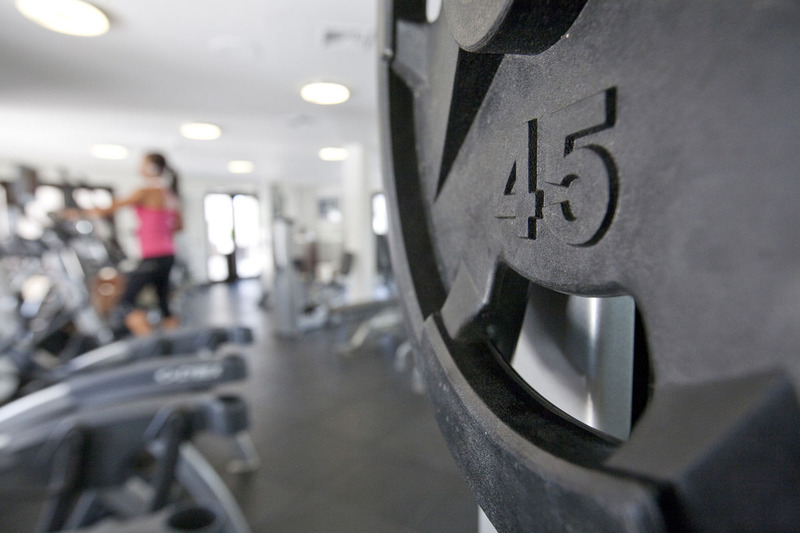 The fully air-conditioned gym opens 6.00am to 9.00pm daily and offers Cybex fitness equipment, 24 fitness machines including 13 cardio machines. Adjacent is an air-conditioned studio for aerobics, spin, Pilates, Yoga and a wide range of other classes. Adjacent to the spa sits a 25 m long lap pool plus a 13.5 m pool. With its elevated location Sugar Ridge will provide the most perfect venue for your wedding. The natural hillside and stunning views provide a very romantic setting for this special occasion. Our wedding advisor will be on hand to coordinate all the arrangements for the big day. We offer a wide choice of options allowing the flexibility to provide exactly what you want for your wedding. 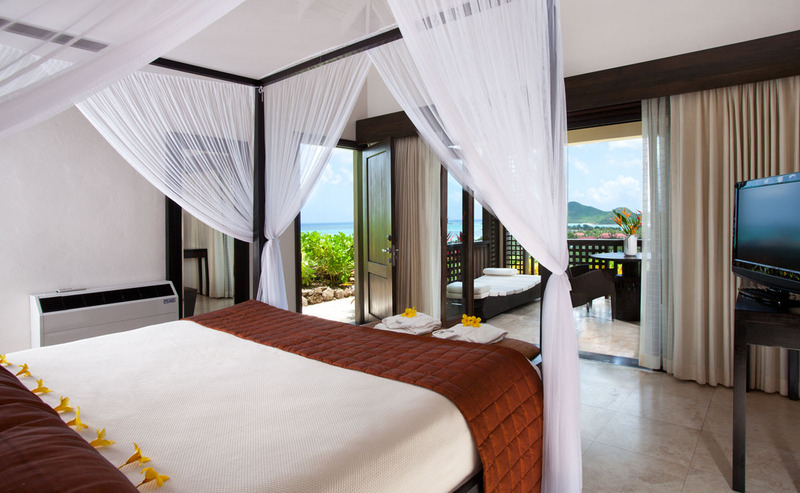 Couples on Honeymoon are treated to breakfast on their veranda on the first morning and a one hour romantic massage in the Spa. BA and Virgin fly from Gatwick every day of the week. 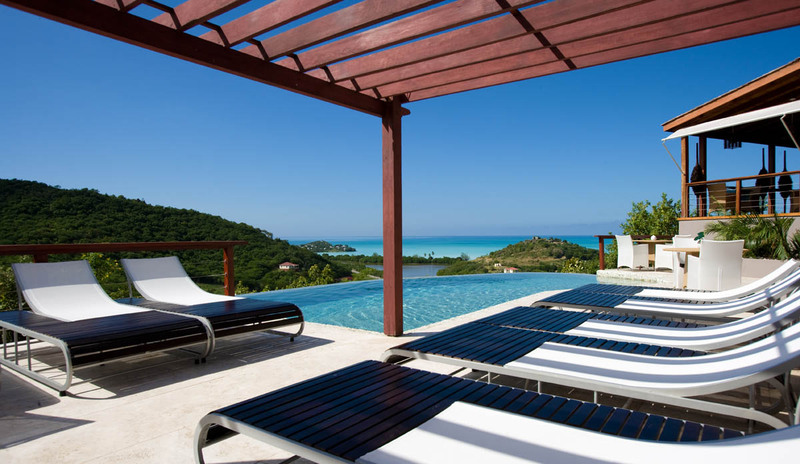 We offer all classes of travel and Sugar Ridge is approx 30 mins transfer time from Antigua airport – V.C. 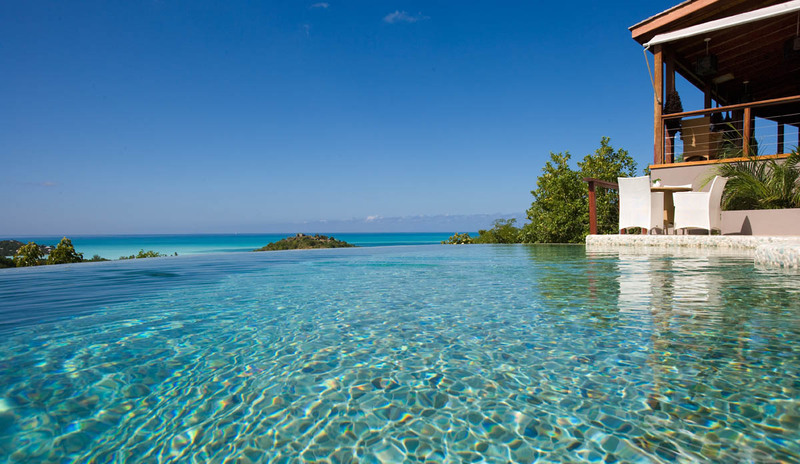 Bird International Airport, Complimentary day shuttle to a choice of three nominated beaches each with their own restaurant and bar with complimentary chaise lounge and shade umbrellas. Jolly Harbour Marina provides numerous boating excursions, scuba diving and sport fishing trips departing from the marina on a daily basis for an additional charge, The Marina complex boasts tennis and squash courts for the sports enthusiast Golf at an additional fee at Jolly Harbour Golf.